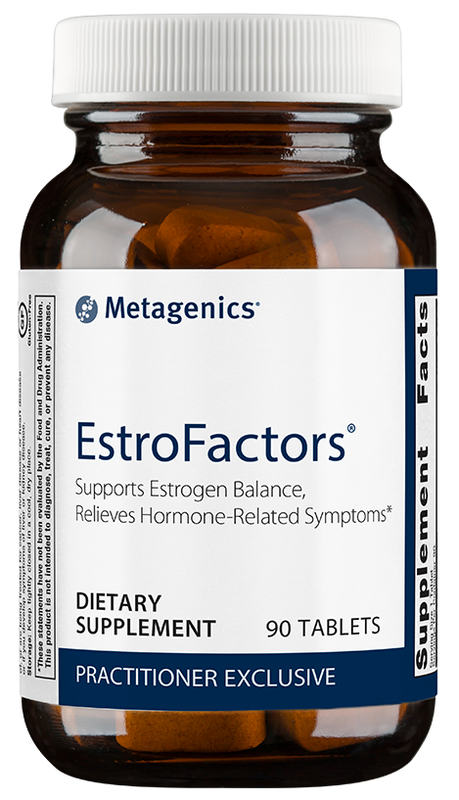 Metagenics EstroFactors utilizes targeted nutrients to support hormone balance in women of all ages and support healthy estrogen metabolism and detoxification. 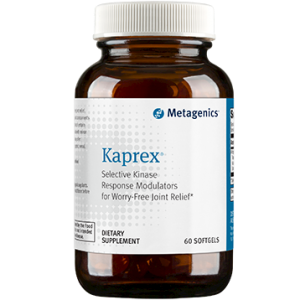 May also aid against hormone-related health issues, PMS, premenopause and menopause symptoms. 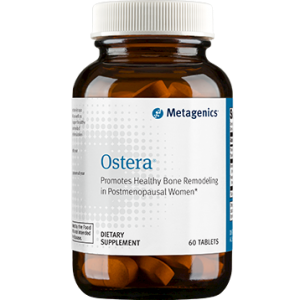 Supports women with estrogen-related health issues by addressing multiple factors of estrogen activity and metabolism. Supports healthy estrogen detoxification and elimination from the body, thus supporting overall hormone balance. 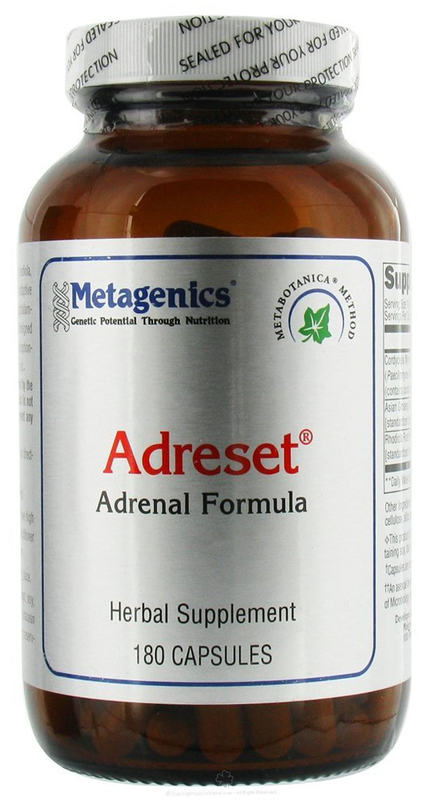 Helps to modulate pathways of estrogen metabolism, such as the conversion of estradiol to 2-hydroxyestrone. Beneficially influences hormone receptor function for more balanced estrogenic activity. 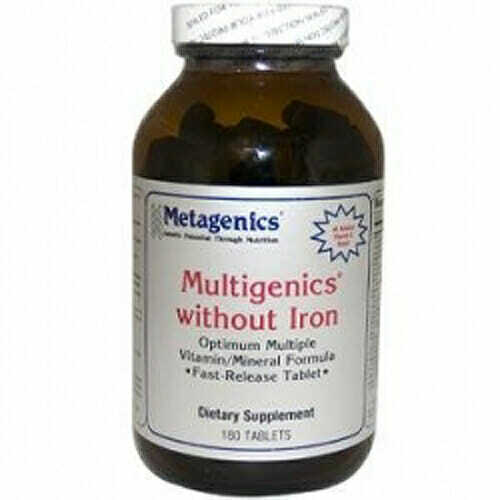 May support breast health by aiding in hydroxylation and methylation. Just as excessively low estrogen levels can lead to health complications, so can excessively high ones. In particular, excess estrogen getting bound to receptors is thought to be at the root of serious health conditions. A healthy metabolism is crucial to ensuring that buildups of estrogen are broken down and extracted with efficiency. The vitamins best known to support a natural level of this metabolism include B vitamins and Vitamin E. Folate is also thought to be supportive to estrogen detoxification pathways, thus aiding in properly balanced hormone levels. Formulated to Exclude: Wheat, gluten, soy, dairy products, egg, nuts, tree nuts, fish, crustacean shellfish, colors, artificial sweeteners, and preservatives. This product is Gluten Free. U.S. Patent Nos. 5,997,915; 6,254,904. Take three tablets daily with a meal or as directed by your healthcare practitioner. Caution: Excess vitamin A intake may be toxic and may increase the risk of birth defects. Pregnant women and women who may become pregnant should not exceed 5000 IU of preformed vitamin A (retinyl palmitate) per day.